Blog Quick Quotes: July Club Q with June! July Club Q with June! 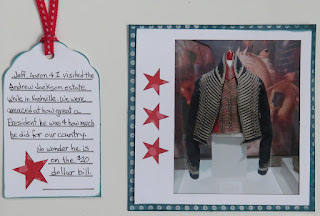 We recently took a trip to Nashville, Tennessee and visited President Andrew Jackson's estate. It was amazing! 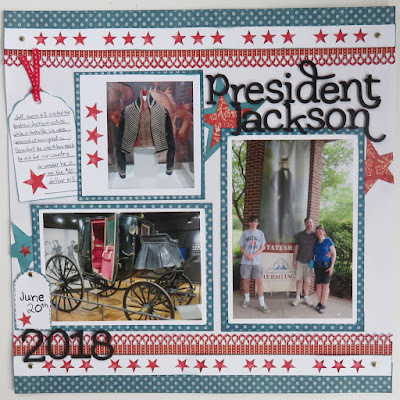 The Red, White and Blue colors of July's Club Q worked perfectly with this Presidential theme. 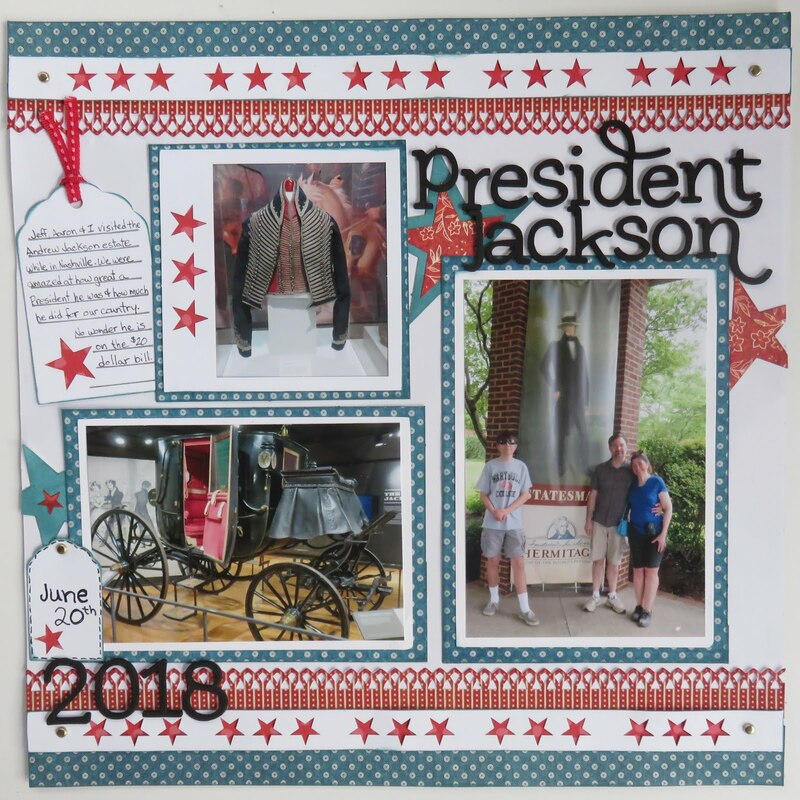 I used the July Club Q Americana Premier Page Kit. As most of the pieces are pre-cut and included in the kit this page came together super fast! I started with white 12 x 12 cardstock and added the pre-cut blue strips, edged with Capri Blue PowderPuff Chalking Ink to the top and bottom. 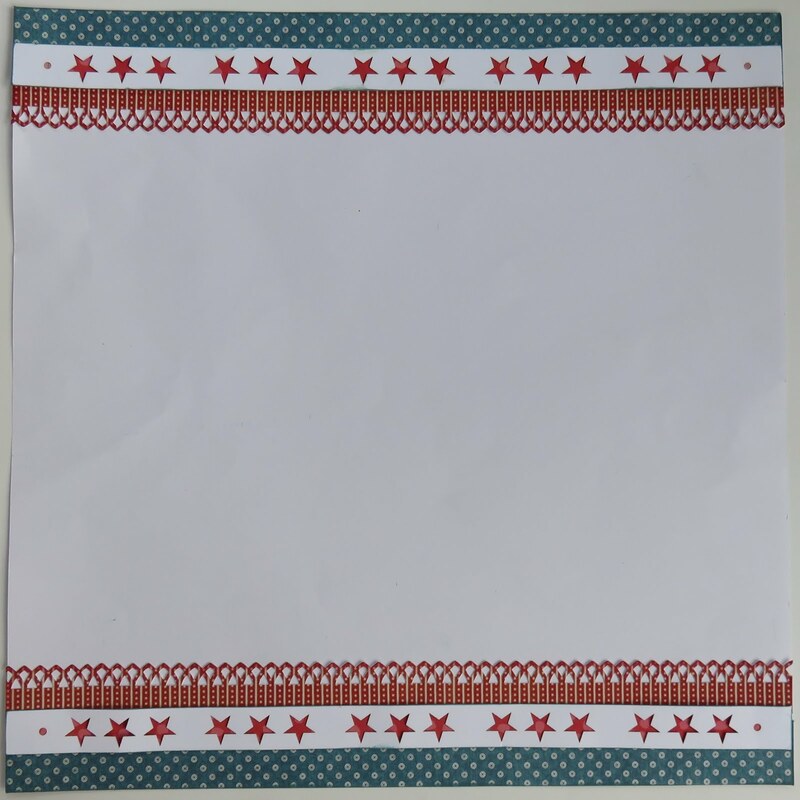 The white star border, backed with red paper and edged with Capri Blue Ink, was then added on the top and bottom. 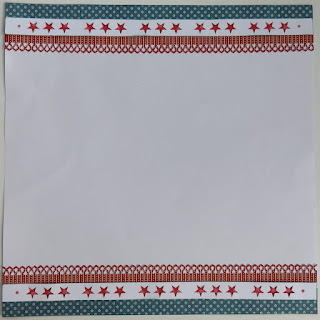 Two decorative borders were created with a border punch from the red pattern paper in the kit. It was then edged with Barn Board PowderPuff Chalking Ink and adhered to the page. Photos were matted with white cardstock and blue pattern paper from the kit, then edged with Capri Blue PowderPuff Chalking Ink. 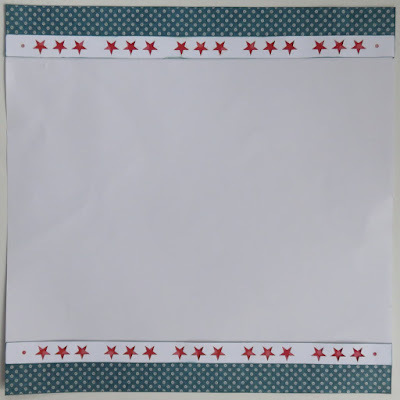 The cute star frame and tags are in the kit too. 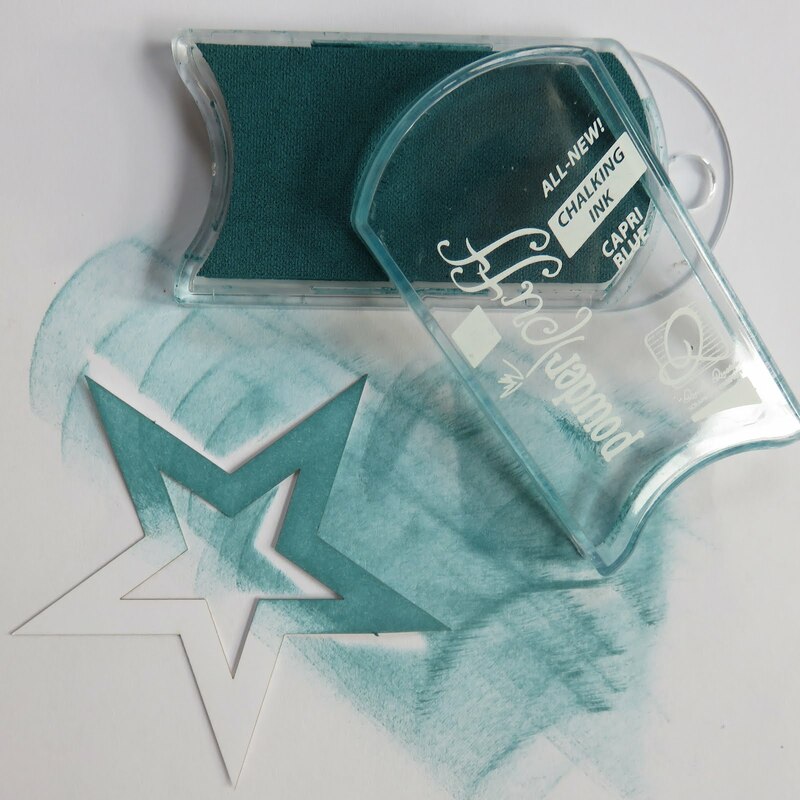 I colored the stars with Capri Blue PowderPuff Chalking Ink and added them behind the photos. 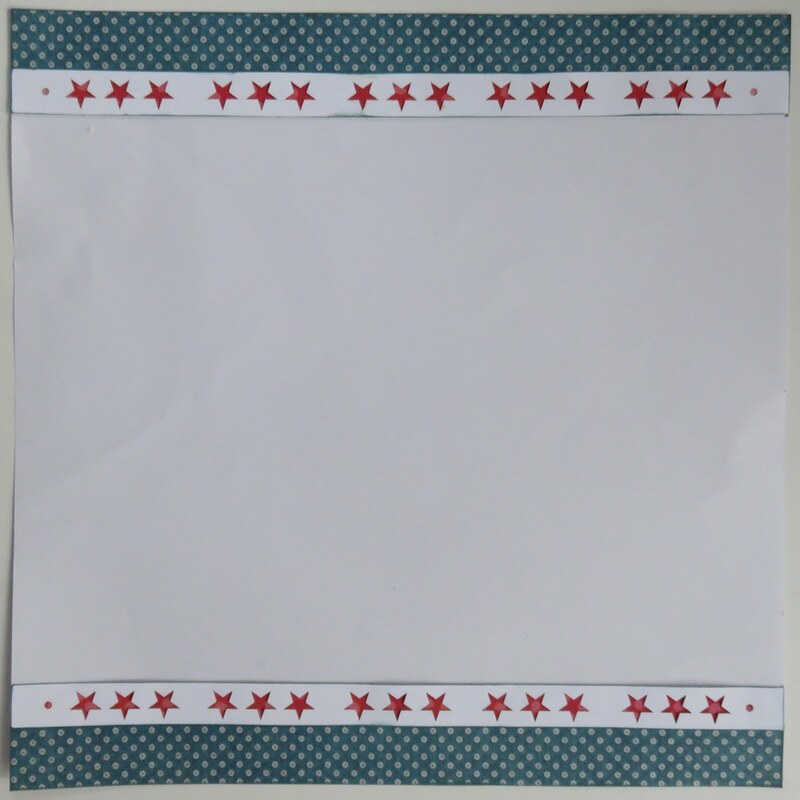 Finally the photos, tags, stars, gold brads and title were adhered. Don't forget to play along the Quick Quotes July Challenge - it's open until tomorrow.